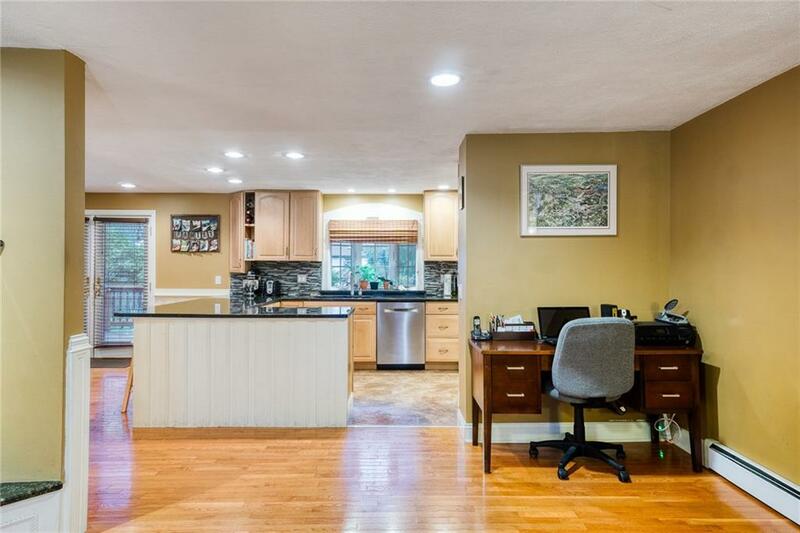 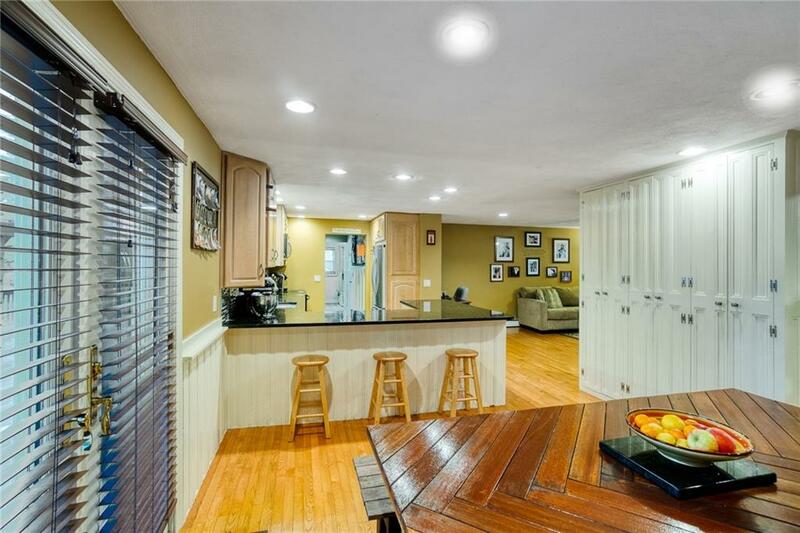 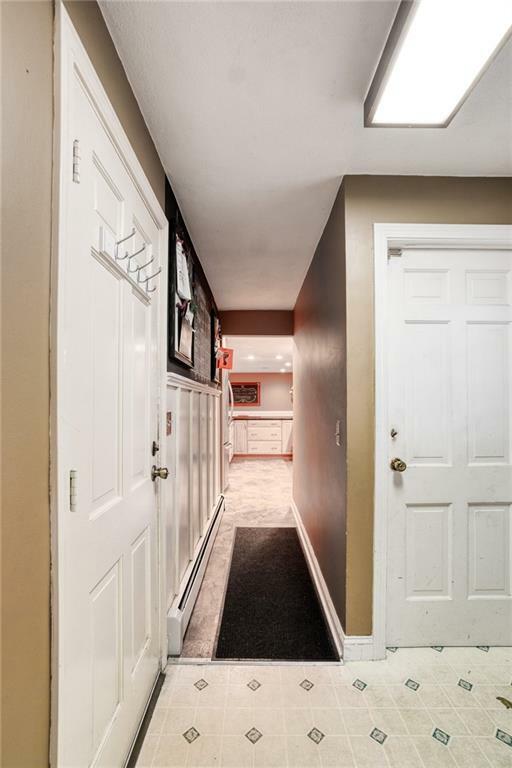 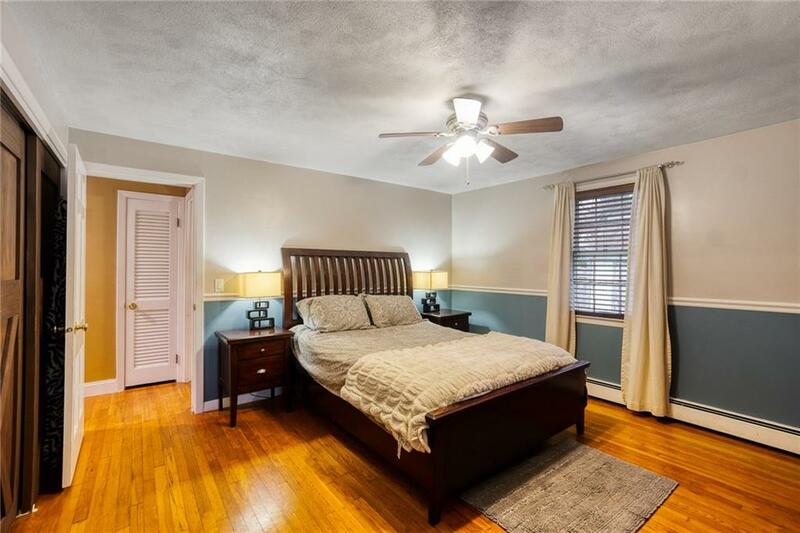 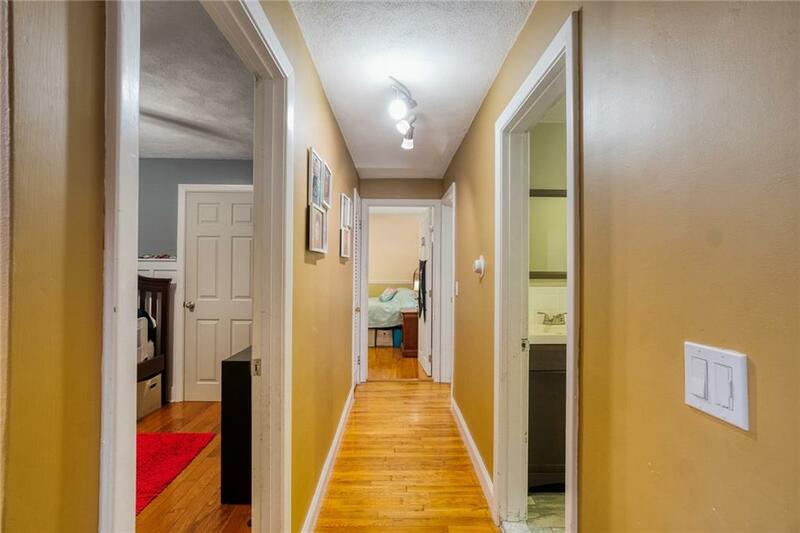 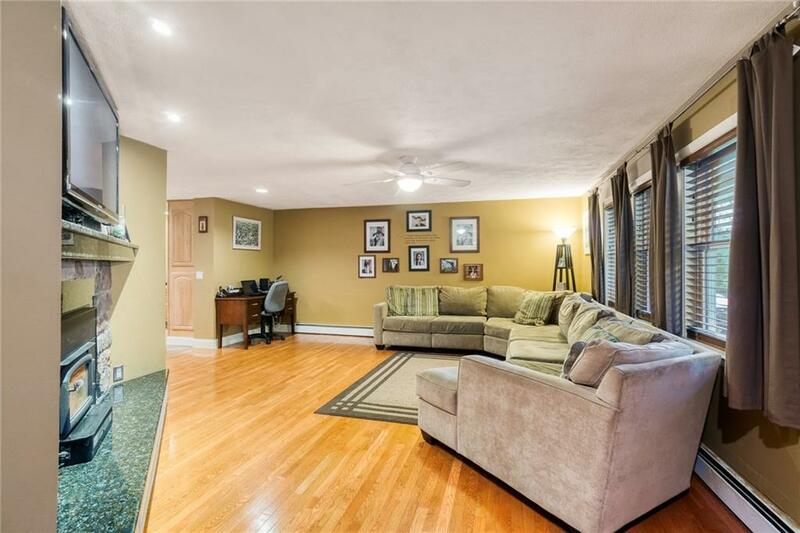 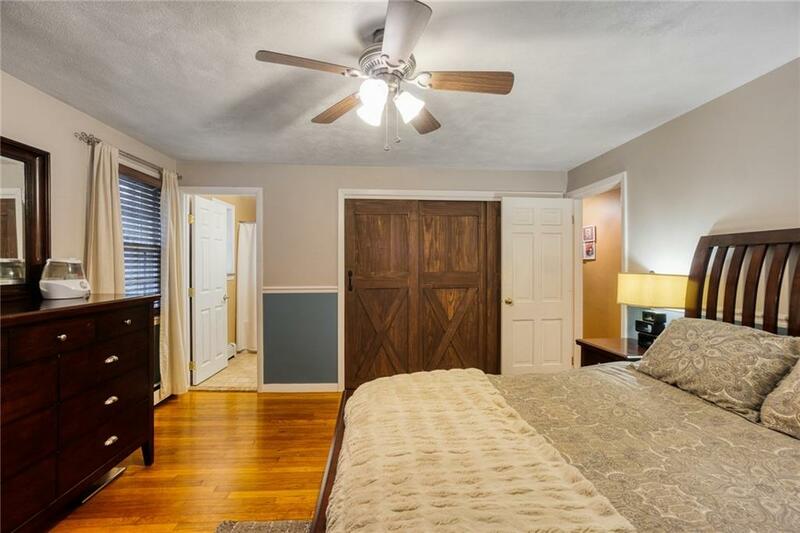 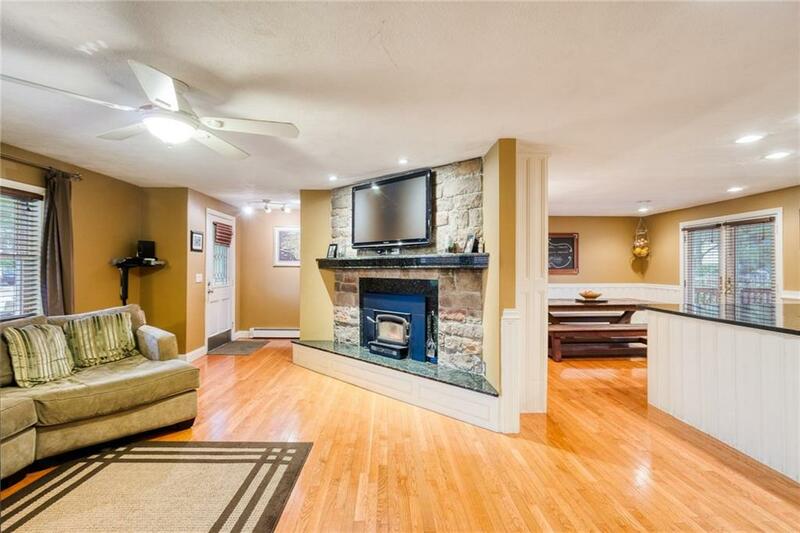 STUNNING AND SPACIOUS ONE-LEVEL LIVING IN WARWICK NECK! 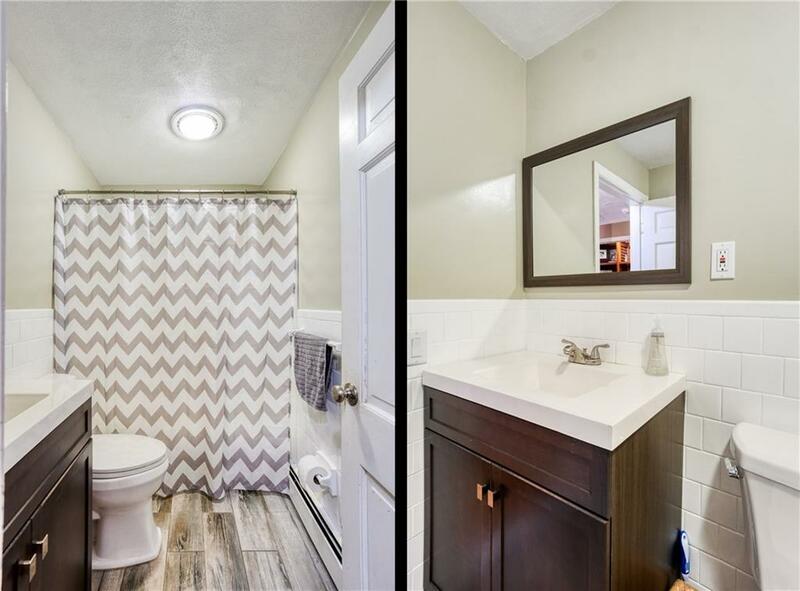 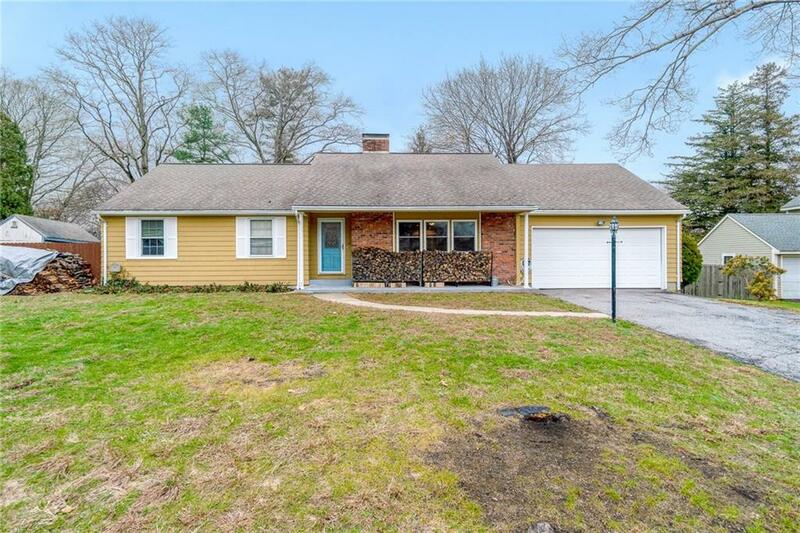 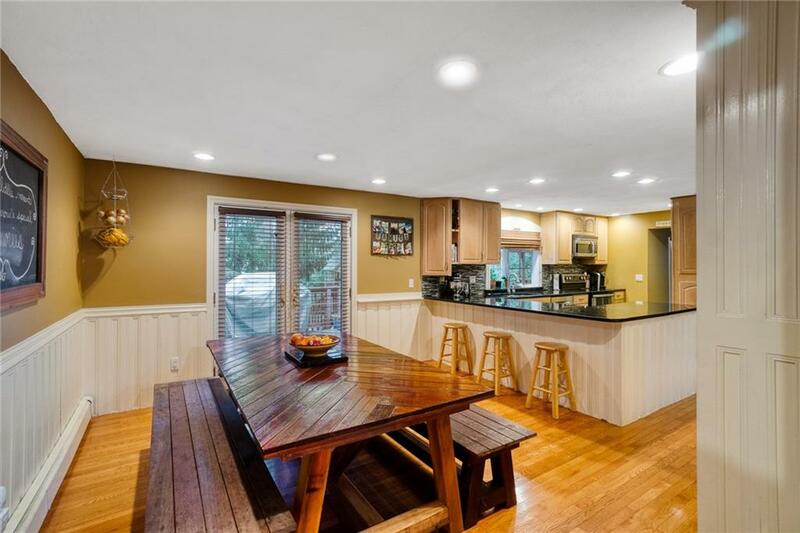 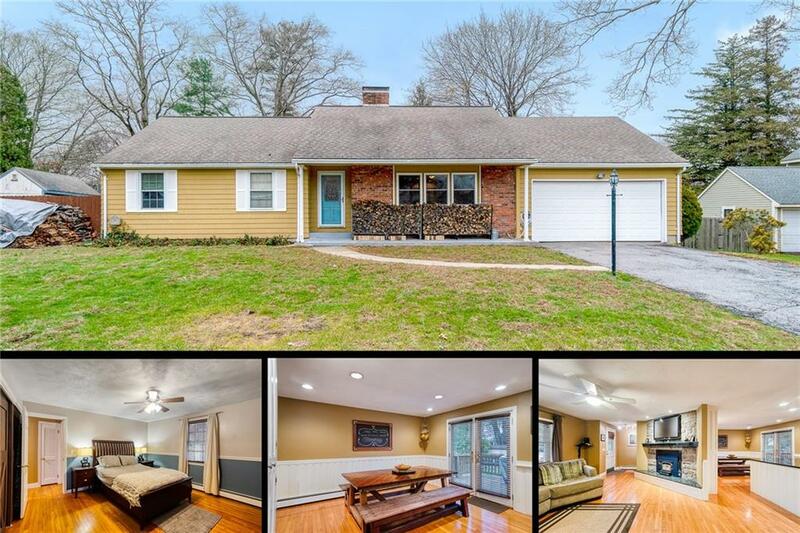 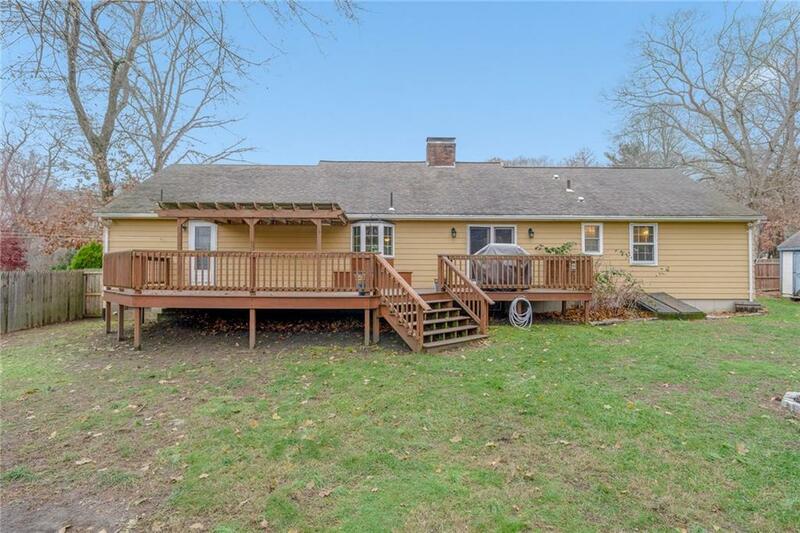 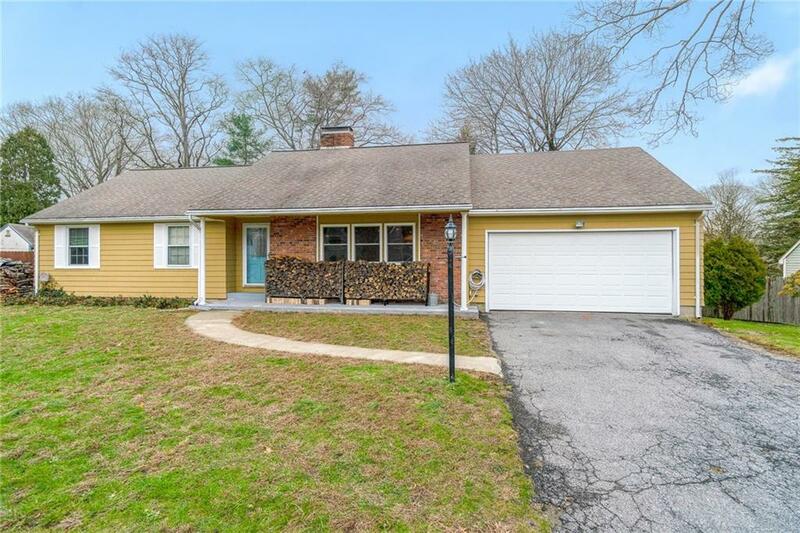 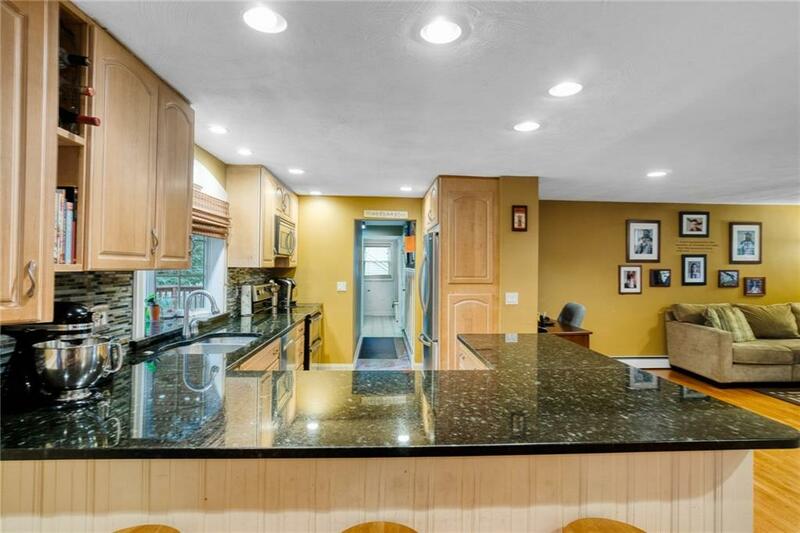 This gorgeous 3 bed/2 bath ranch boasts loads of hardwoods, updated kitchen w/granite (2012), beautiful stone fireplace w/wood-stove insert, good-sized master suite w/full bath, separate laundry room and recently upgraded main bath! 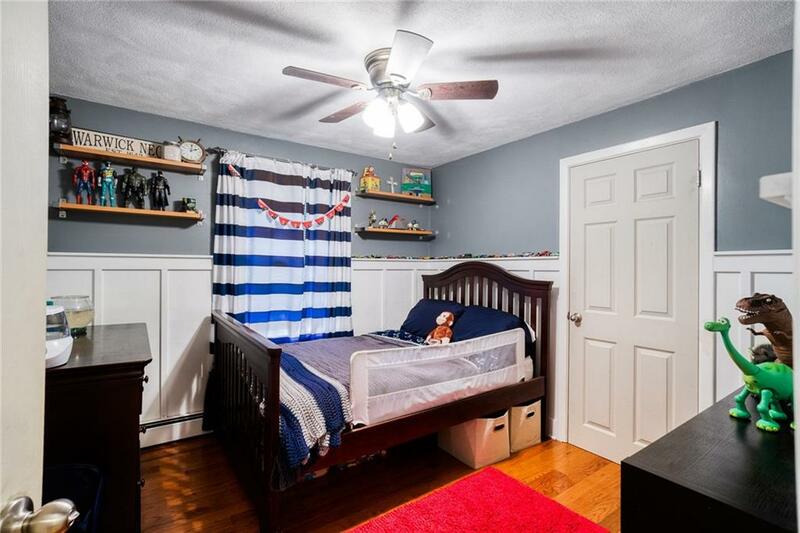 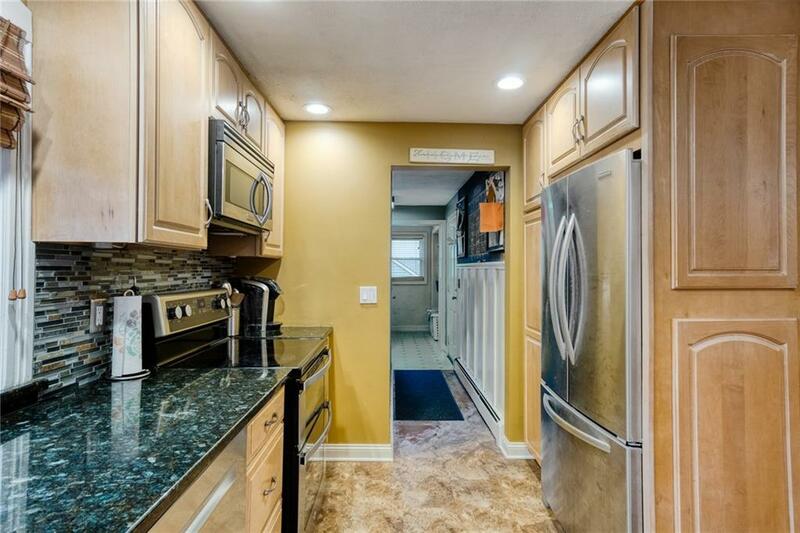 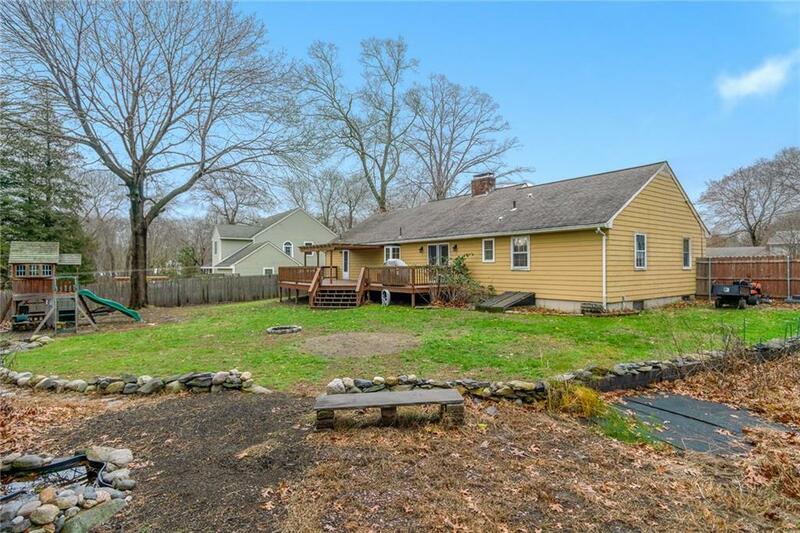 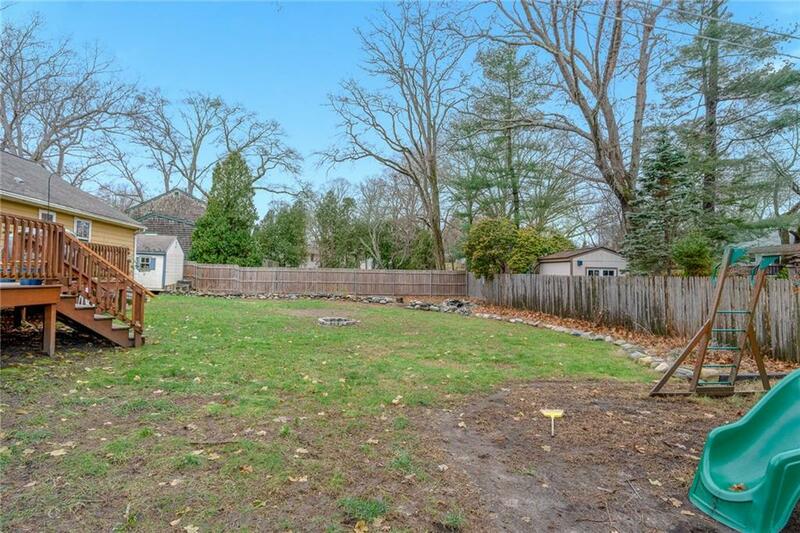 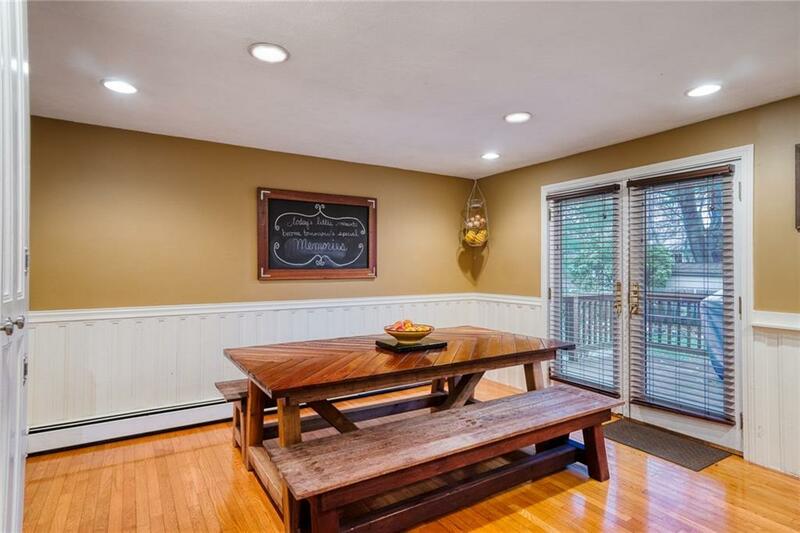 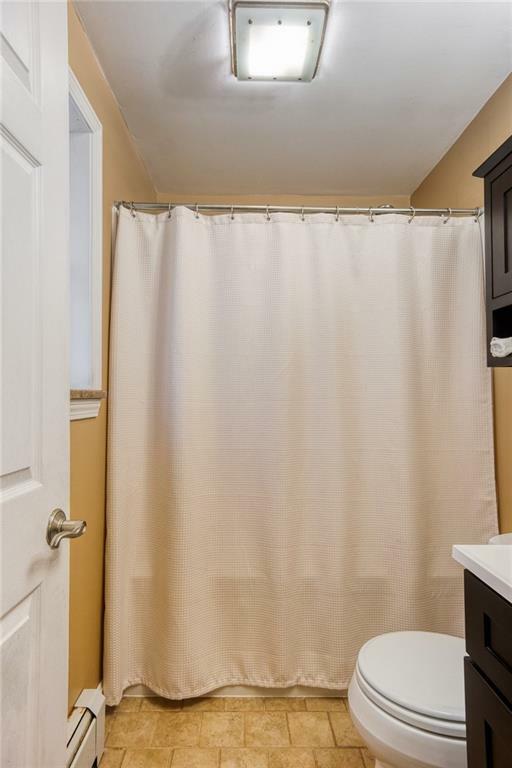 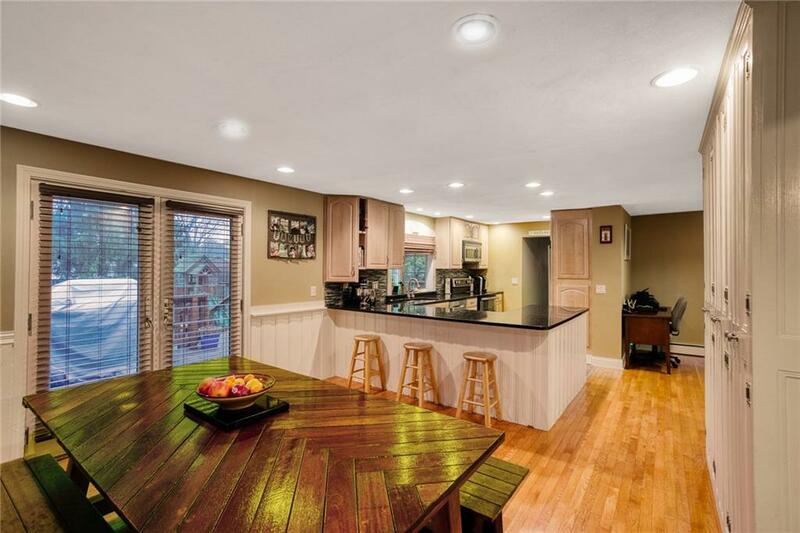 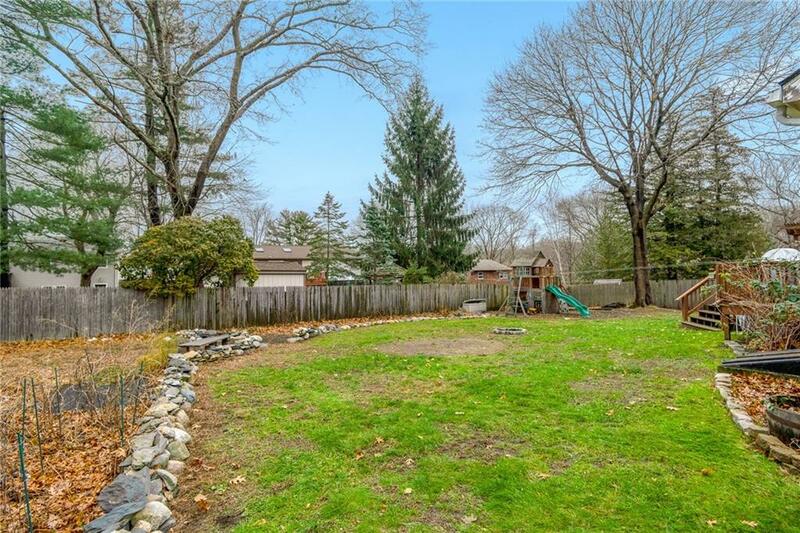 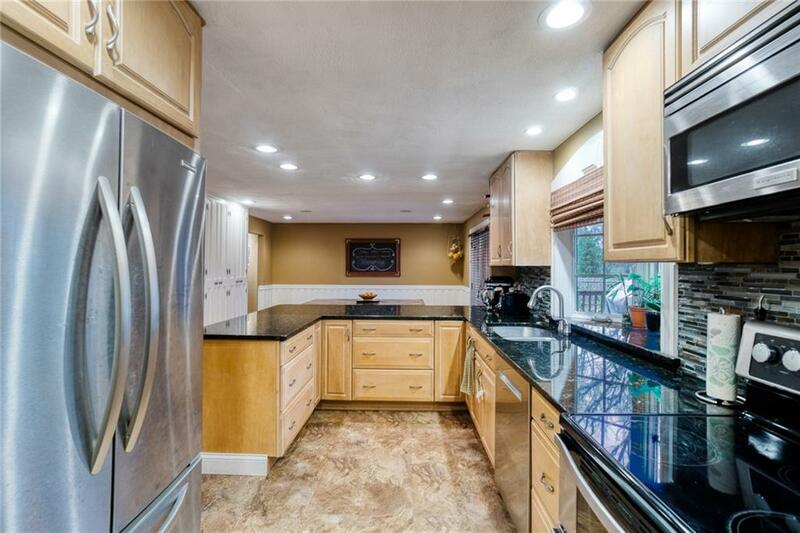 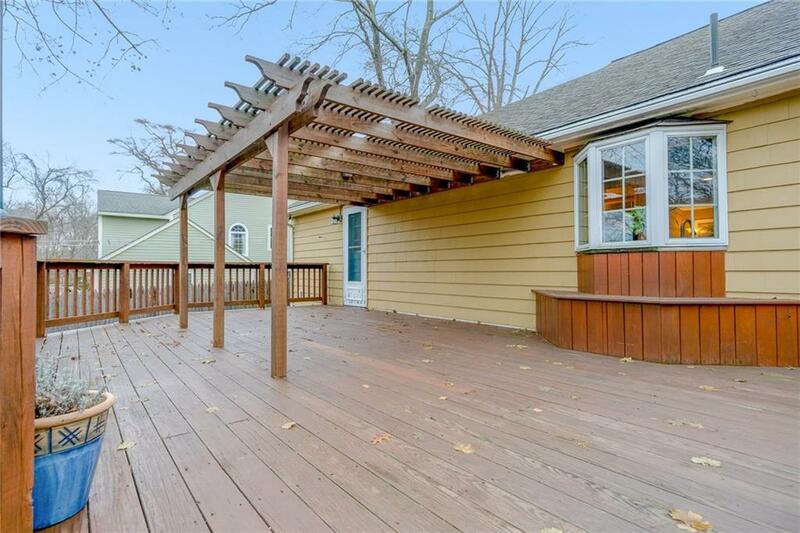 Outside you'll love your large fenced-in backyard w/fire pit and HUGE deck (w/pergola). 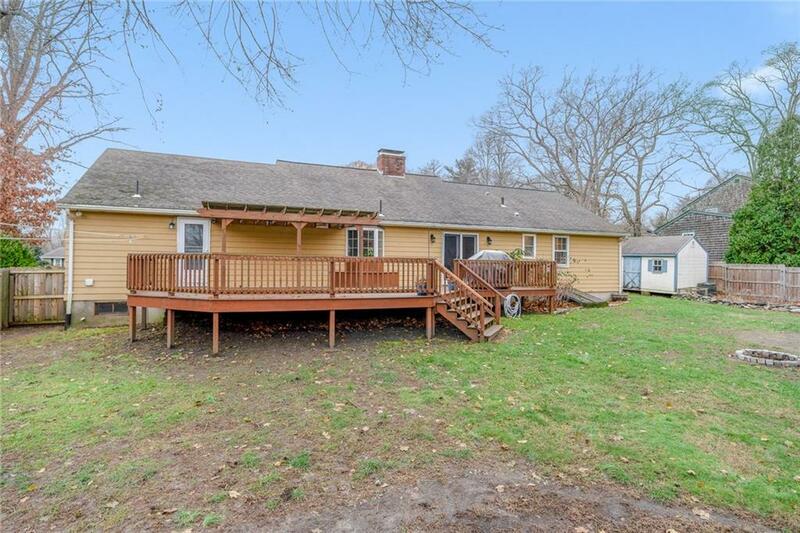 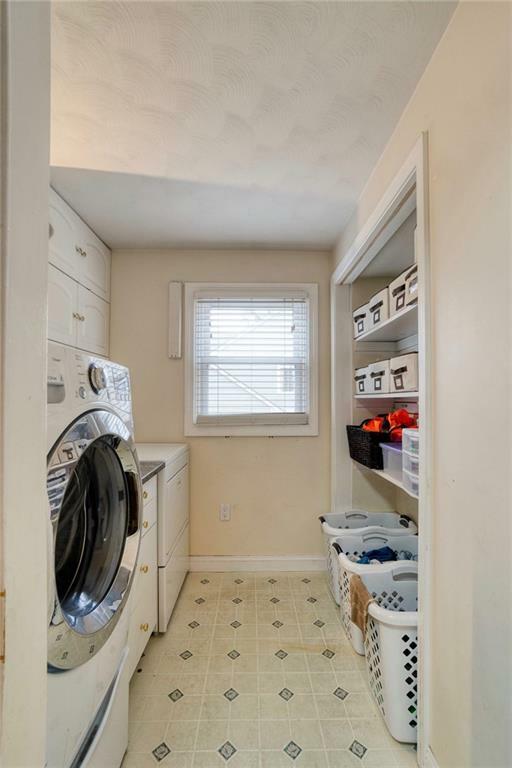 Toss in a 2-car garage, 200 amp service, most all windows replacements, architectural roof (01) and TONS of potential to easily finish the lower-level for even MORE living space! 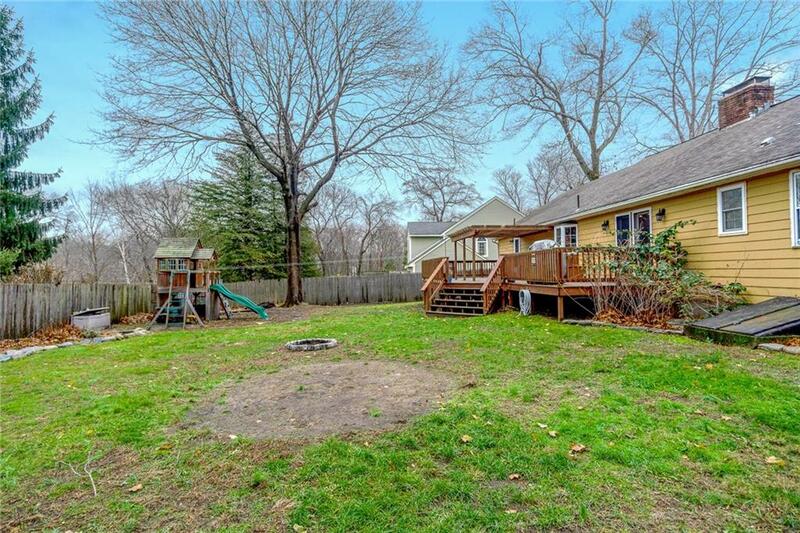 ALL OF THIS while at the end of a cul-de-sac in beautiful Warwick Neck! 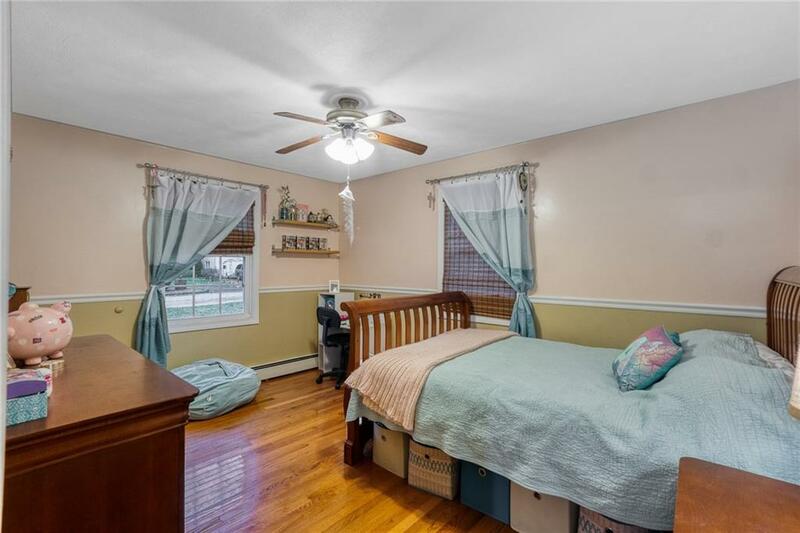 Perfect gift for you and/or your family for the holidays! 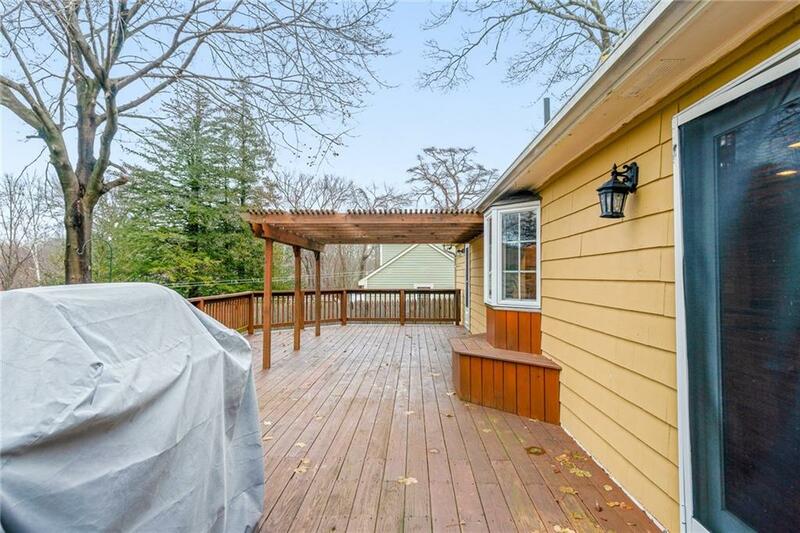 Buyer, If you are not a real estate agent. 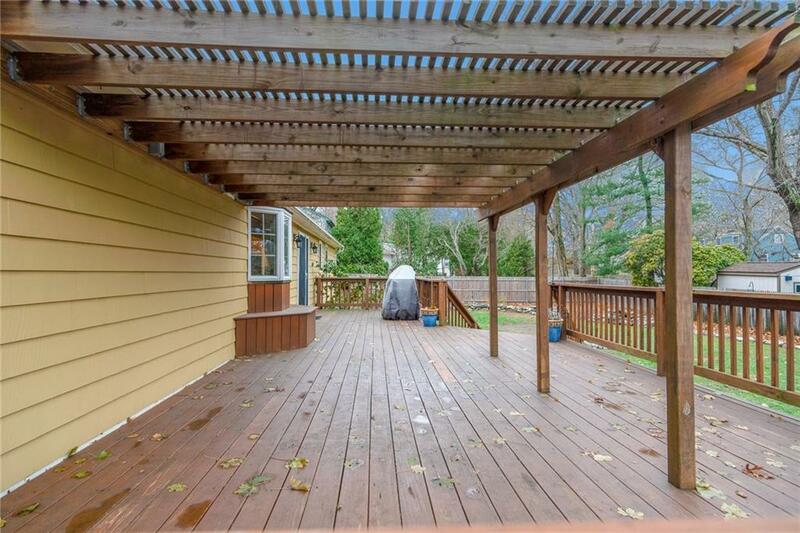 Agent, If you are a real estate agent.